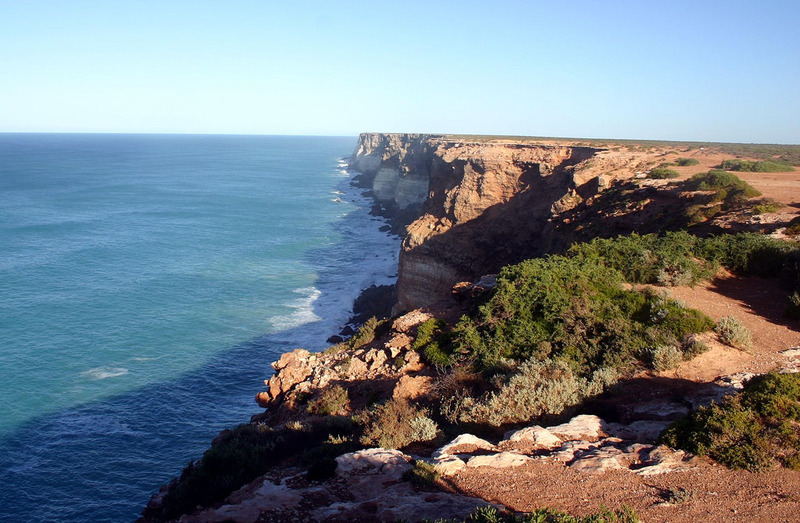 The Great Australian Bight is home to at least 20,000 short-beaked common dolphins and several of the endagered southern right whale, at least according to research published in the journal Deep Sea Research Part II: Topical Studies in Oceanographry. This comes as an important finding for many who care for the Bight. Environmentalists are concerned off-shore drilling may ruin the ecology of this marine hotbed.